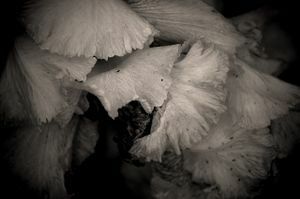 These images are a somewhat new photography venture and style for me. 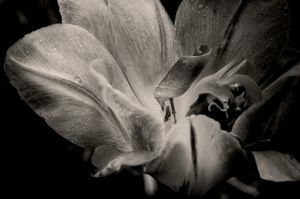 I've tried to capture, through the camera lens, the beauty, gesture, and sensuality of nature. 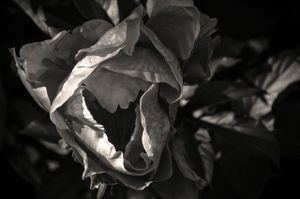 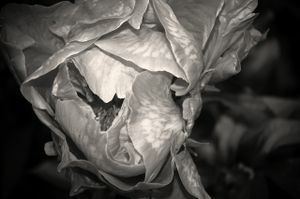 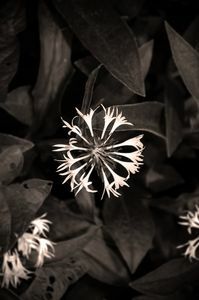 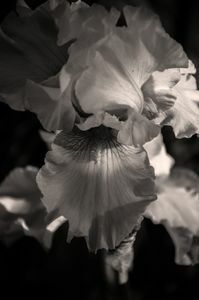 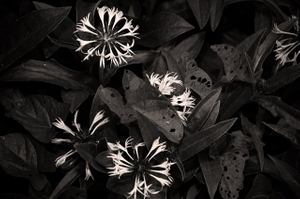 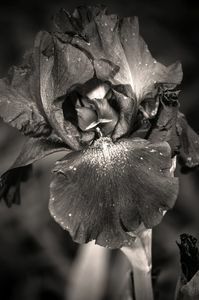 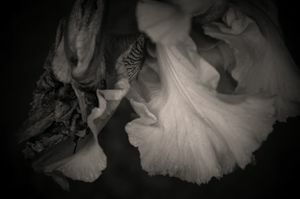 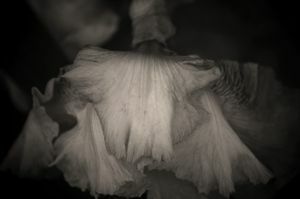 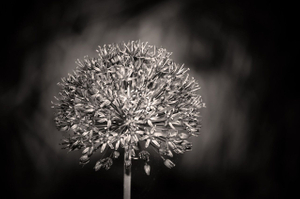 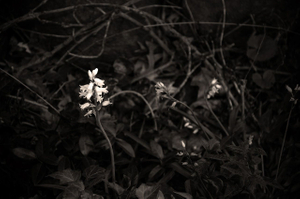 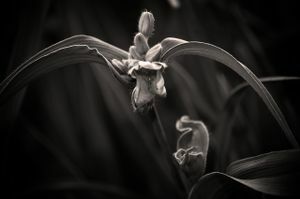 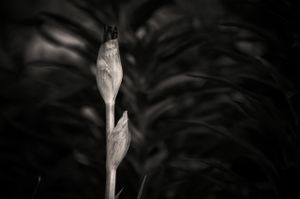 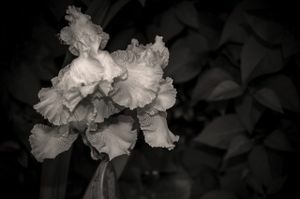 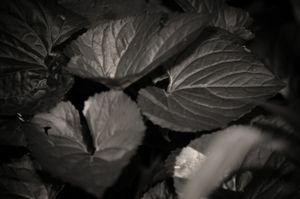 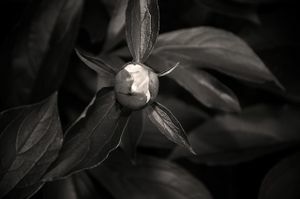 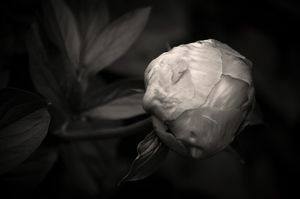 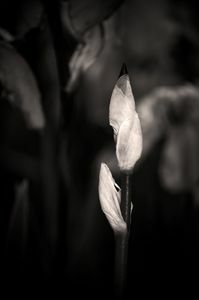 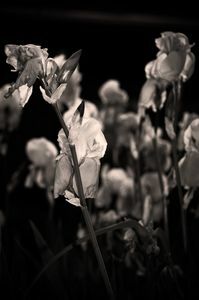 These series of images are black and white, with a subtle sepia undertone.